Please call 725-2000 for more information. 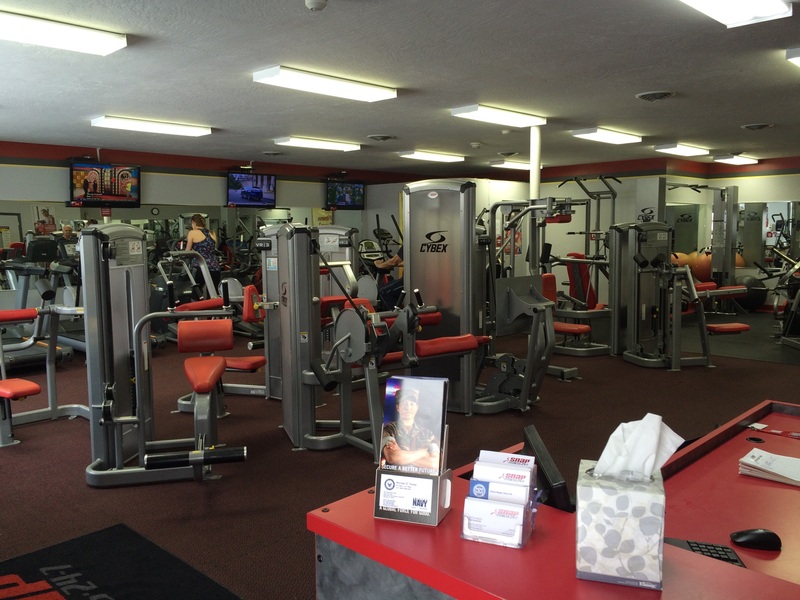 Tomi has been the manager of North East Snap fitness for 5 years, and is also NCCPT Certified. She leads a very active lifestyle that includes running, strength training and personal training with Shawn Megat, Snap Fitness's Fit- Pro.